Warwick DUI Lawyer | RI DUI Attorney S. Joshua Macktaz, Esq. Driving under the influence carries significant DUI penalties in Warwick, Rhode Island. As many cities do, Warwick, Rhode Island frowns upon such actions, knowing they are preventable. The law looks to make examples of people who drive under the influence, so the penalties are accordingly severe. These severe penalties may leave you feeling hopeless like your case does not have any chance of being fought. While the Warwick DUI penalties are severe, you must not feel hopeless. There are dedicated professionals readily available to assist you in making the strongest case possible to avoid penalties. Warwick DUI Laywer S. Joshua Macktaz, Esq. can help. Here, we look to diminish the potential punishments you face, working around the clock to give you the strongest legal defense possible. However worried you may feel, consider the following. 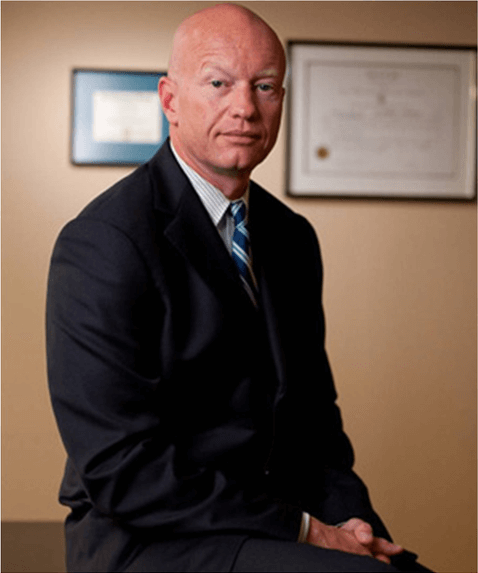 RI DUI lawyer S. Joshua Macktaz has dedicated his career to providing an aggressive legal defense to people facing DUI offenses in Warwick Rhode Island. 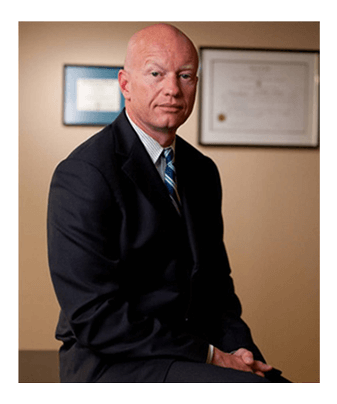 Macktaz spent the past 25+ years using his experience and knowledge as a former Rhode Island state prosecutor and attorney to successfully defend hundreds of private clients accused of drunk driving offenses. The best of the best drivers have found themselves in sticky situations on the road. Driving along without a care in the world, and suddenly a cop has pulled you over and asked you to exit your vehicle. Next, the cop makes you pass a series of tests to determine your sobriety. Suddenly, you find yourself accused of driving under the influence, and/or arrested for doing so. In that moment, it’s understandable that an abundance of thoughts swirl through your head. While many know that significant punishments come with arrests for driving under the influence, few know the specifics, or what to do when arrested for driving under the influence. However concerned or hopeless you may feel, understand options exist. Calling S. Joshua Macktaz, Esq. Warwick DUI lawyer is a positive first step that can go a long way towards keeping the penalties to a minimum, and the process as smooth as can be. This, our ability to assist you using past experience is unmatched. While Macktaz worked as a prosecutor in the past, that experience lends itself to the role of a DUI Attorney. With the knowledge from being a prosecutor, Macktaz knows what prosecutors look for. Accordingly, Macktaz knows the minute details often missed by other lawyers due to not being obvious. Those minor details can go a long way towards winning a case. 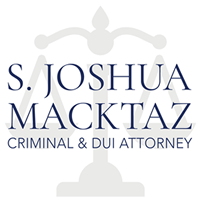 Contact Warwick DUI Attorney, S. Joshua Macktaz, Esq. However uncomfortable you may feel due to your DUI offense, understand options exist. You must not feel hopeless as you move forward through the process. While all offenses come with concern, our firm welcomes challenges. S. Joshua Macktaz’s experience is full of an abundance of resources and knowledge that blows clients away. He works to individualize cases, thus ensuring no one feels they are lost in the shuffle. If interested in giving yourself assistance in your legal battle and avoiding possible severe penalties in Warwick, contact S. Joshua Macktaz, Esq. 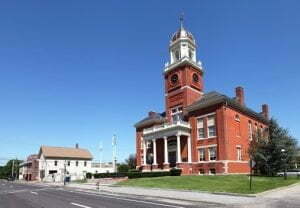 Warwick DUI Lawyer today at (401) 861-1155. What do you get with my free consultation?